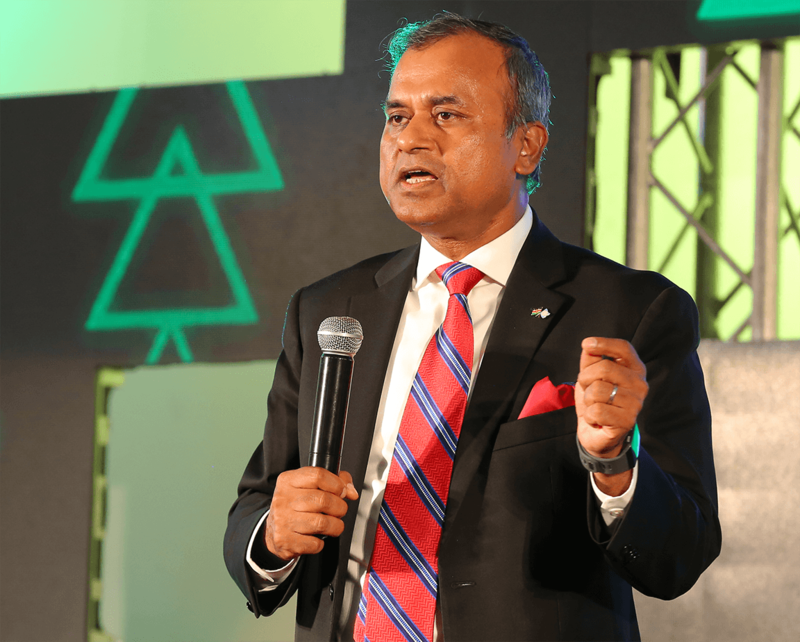 The United Nations Resident Coordinator Siddharth Chatterjee says that Public Private Partnerships will unlock the potential the world needs to battle the most extreme forms of poverty. Chatterjee said that Kenya is a leader in the search for solutions that the world needs to achieve the set of 17 Sustainable Development Goals which the UN launched in 2015 to end extreme poverty, abolish inequality and improve the environment, among other things, by 2030. 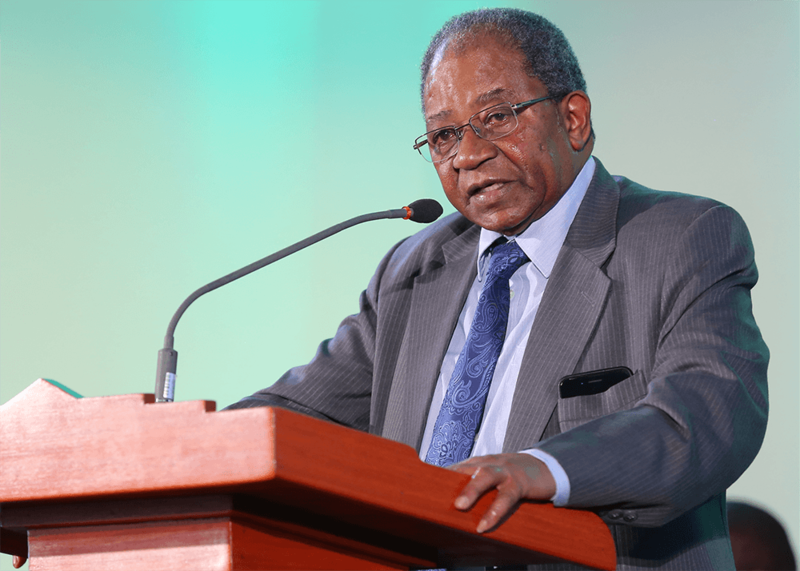 Speaking when the Safaricom Foundation launched its three-year strategy, he said that governments alone are not able to battle extreme poverty. “The future is going to be PPPs. It will not be done by governments alone. Governments cannot do it alone. You need all partners to come together,” said Chatterjee. The UN official lauded Safaricom Foundation’s efforts of undertaking projects and programmes that have impacted more than 4.5 million Kenyans in the last 15 years of existence. United Nations Resident Coordinator Siddharth Chatterjee. 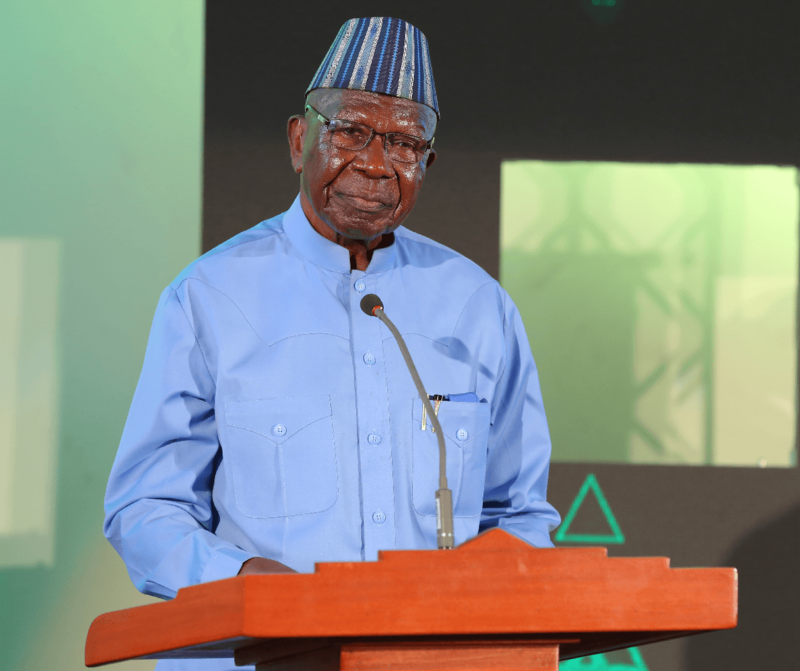 The Foundation’s Goodwill Ambassador and former Vice President Moody Awori said that he had witnessed real impact while visiting various projects since he took up the role 10 years ago. Safaricom Foundation Goodwill Ambassador and former Vice President Moody Awori. “When I was asked to become the Goodwill Ambassador, there was a genuine concern for the people and this continues to be the case. I have travelled and seen firsthand the differences that the community partnerships can make in improving the quality of life,” said Awori. Safaricom PLC chairman Nicholas Nganga reaffirmed the commitment to the Transforming Lives mantra. “We live in trying times, but what does this mean for companies like Safaricom? It means that now, more than ever, we must remain true to our purpose of transforming lives. We believe that if we place purpose and people first, then profits will automatically follow,” he added. “Today’s reality is that organisations that engage authentically with communities; those that are purpose-driven, are not only more profitable, they have more sustainable futures,” said Nganga. Safaricom PLC Chairman, Nicholas Nganga. The three-year (2018-2021) strategic roadmap commits to focus on health, education and economic empowerment. In the new strategy, the Foundation will also continue to provide immediate financial support to relief agencies and local organisations that are first responders to emergencies and disasters. Under health, the Safaricom Foundation will focus on addressing maternal mortality as well as Non-Communicable Diseases, paying special attention to children with diabetes. For education, the Foundation will address literacy and numeracy skills as well Technical and Vocational Education and Training (TVET). Under economic empowerment, the Safaricom Foundation will focus its efforts on empowering the youth through entrepreneurship opportunities. “Our mission is to build communities and demonstrably transform lives through impactful investments and partnerships that are aligned with the Sustainable Development Goals. 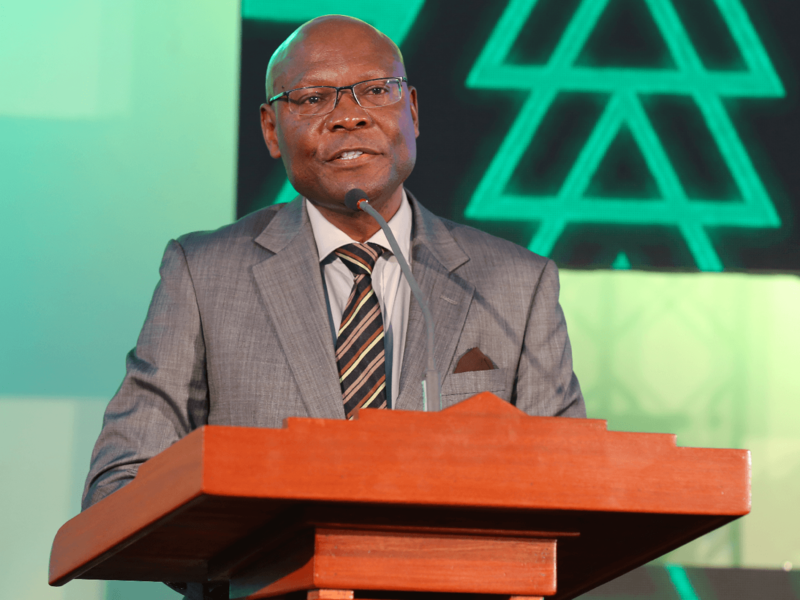 We made significant achievements in our last strategy and we now have an even stronger desire to deliver greater impact over the next three years,” said Joseph Ogutu, Chairman, Safaricom Foundation. Safaricom Foundation Chairman, Joseph Ogutu.